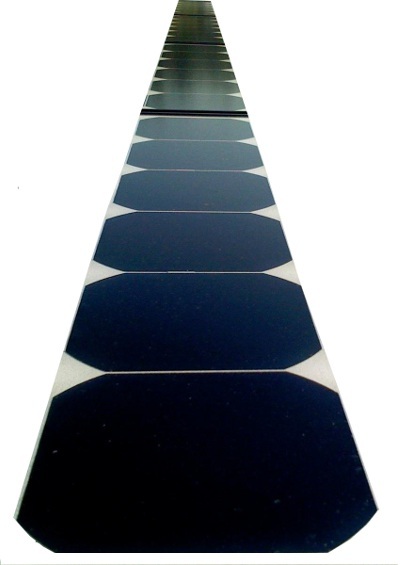 Solar cells are greatly recognized for its environment friendly features and characteristics. 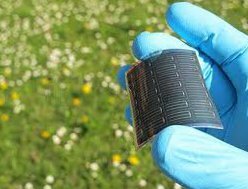 New technology of creating plastic solar cell which is using photovoltaic technology to conjugate molecules and polymers had given rise to polymer solar cells in the market. Polymer solar cells have attracted great attention due to their fine features of being environmentally friendly, highly efficient, relatively inexpensive, flexible, and lightweight.